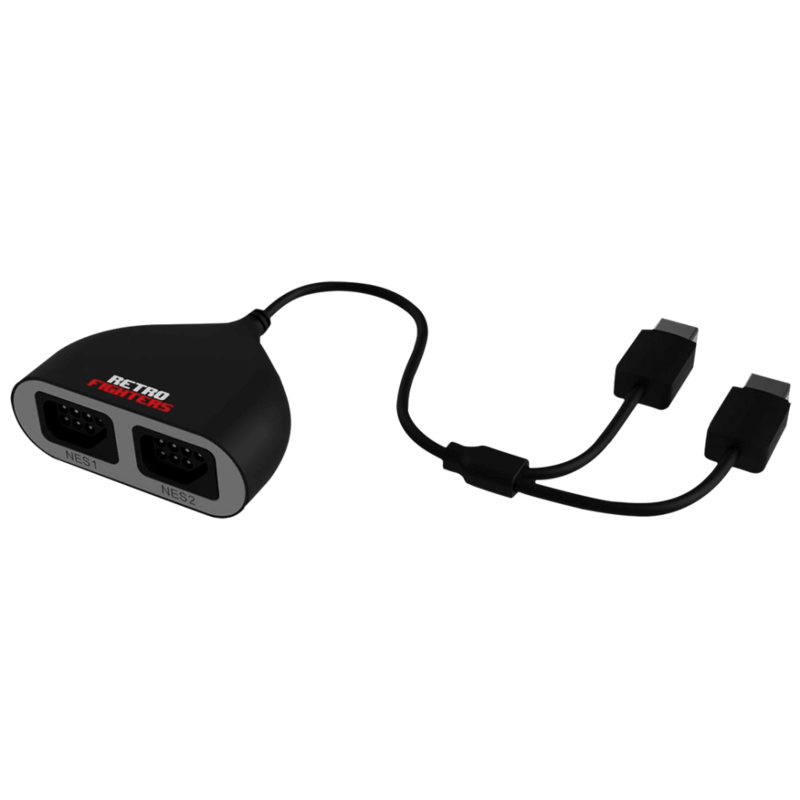 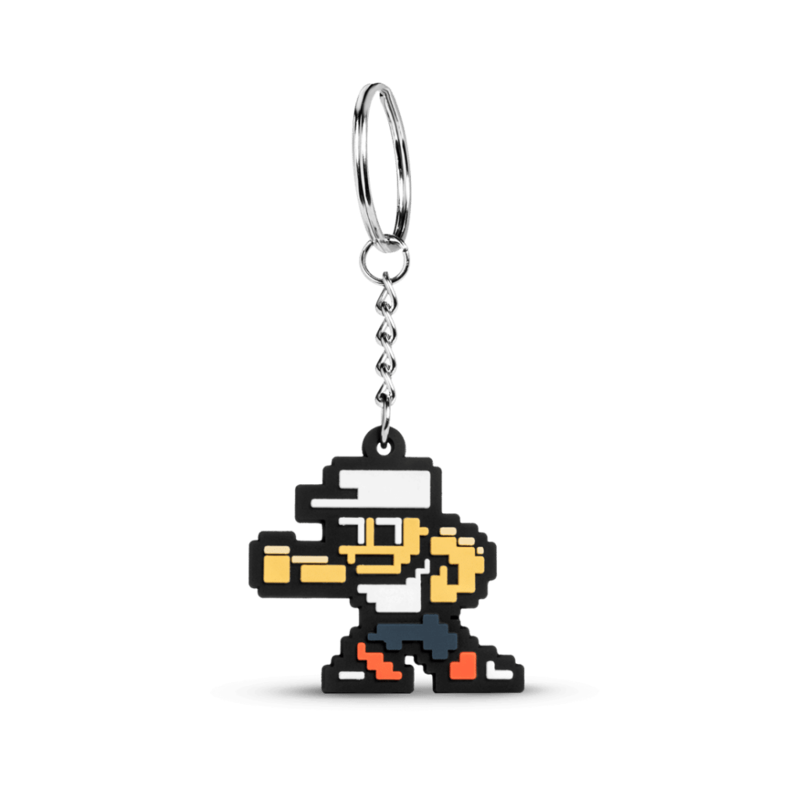 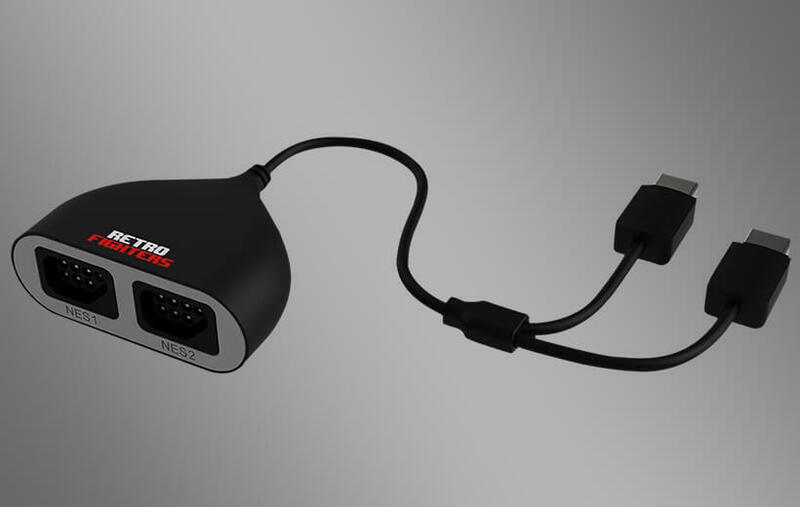 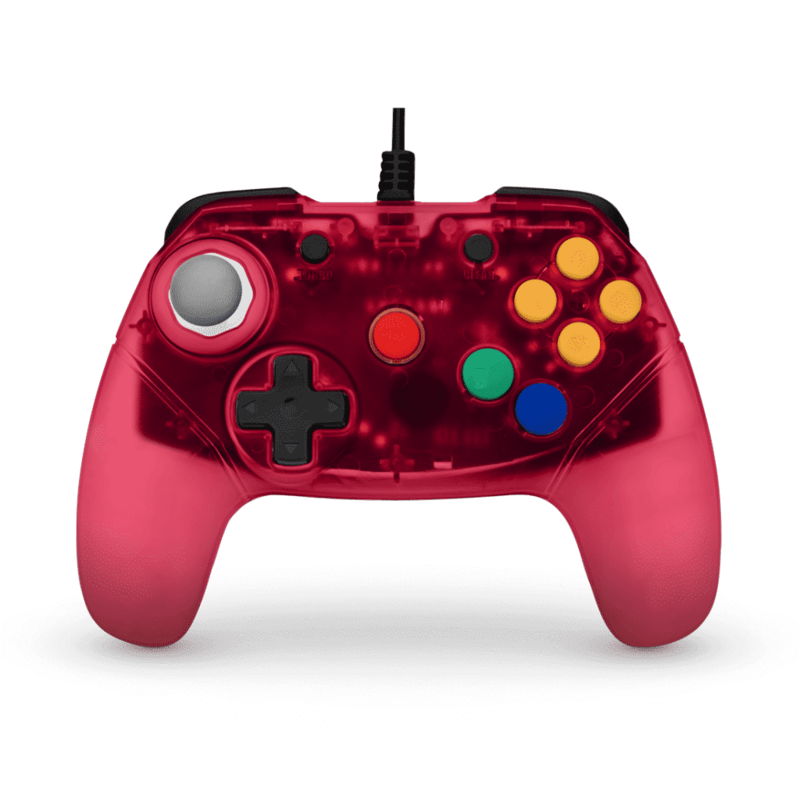 The BrawlerGen showcases a modern and ergonomic design that is compatible with the Sega Genesis / Mega Drive and Sega Saturn systems. 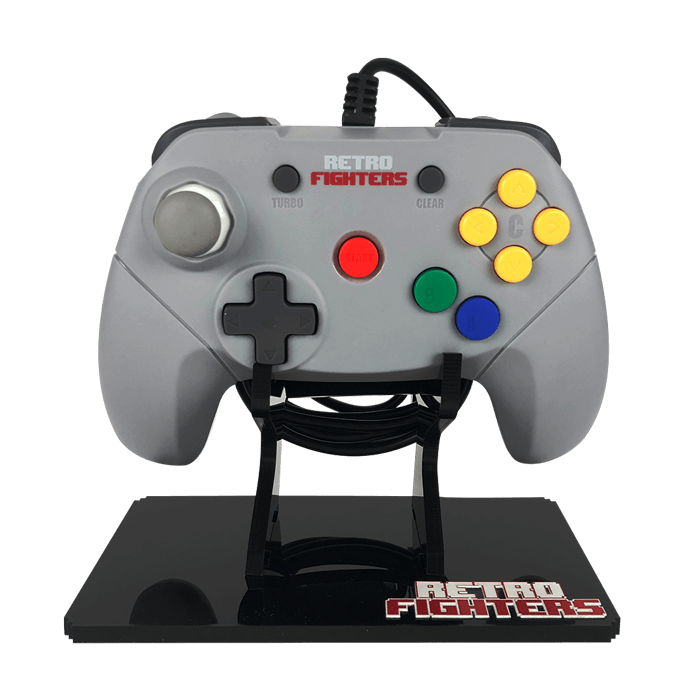 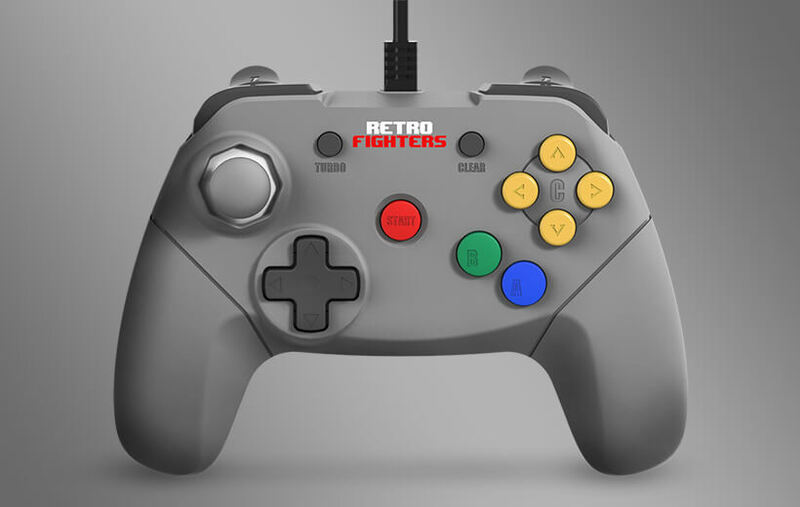 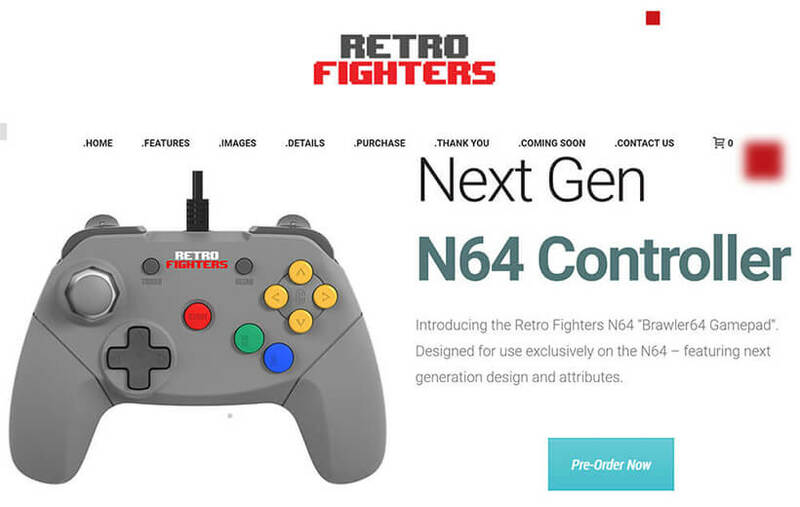 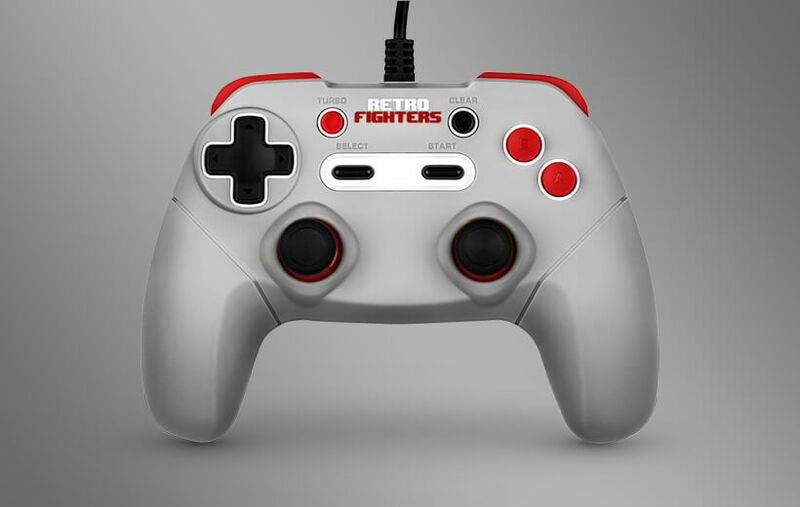 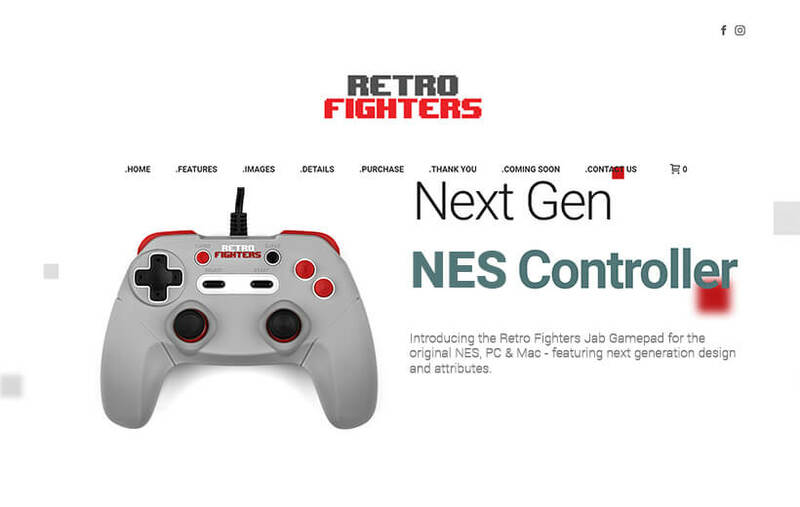 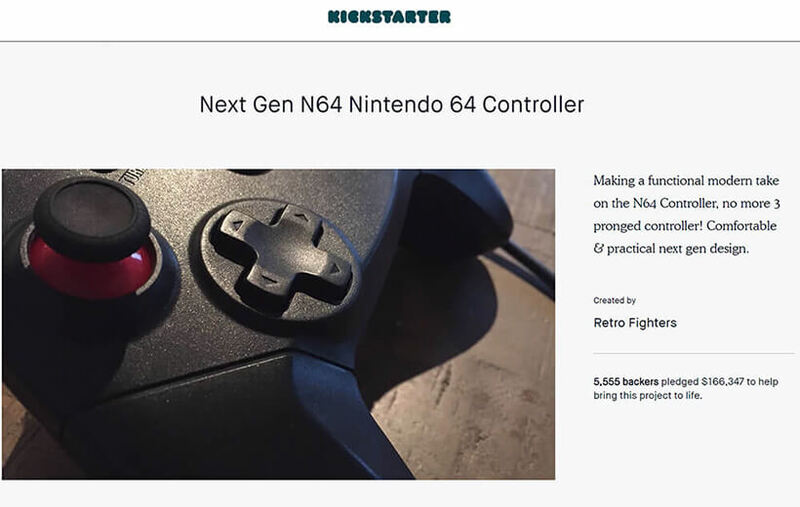 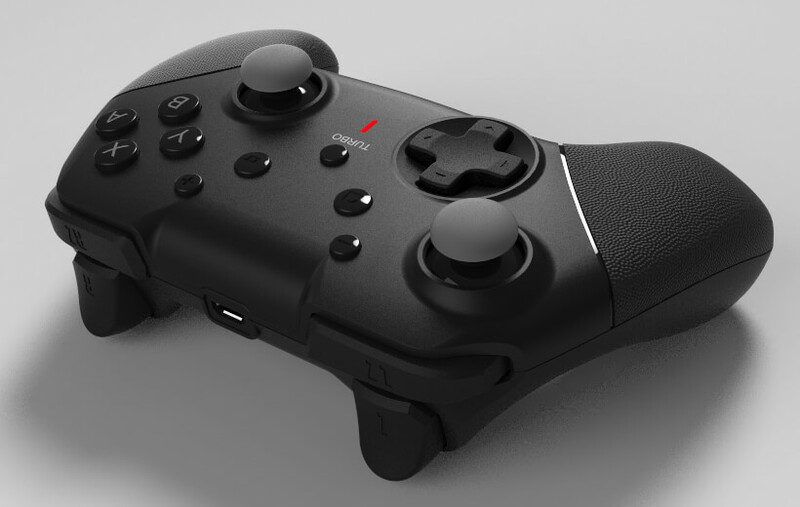 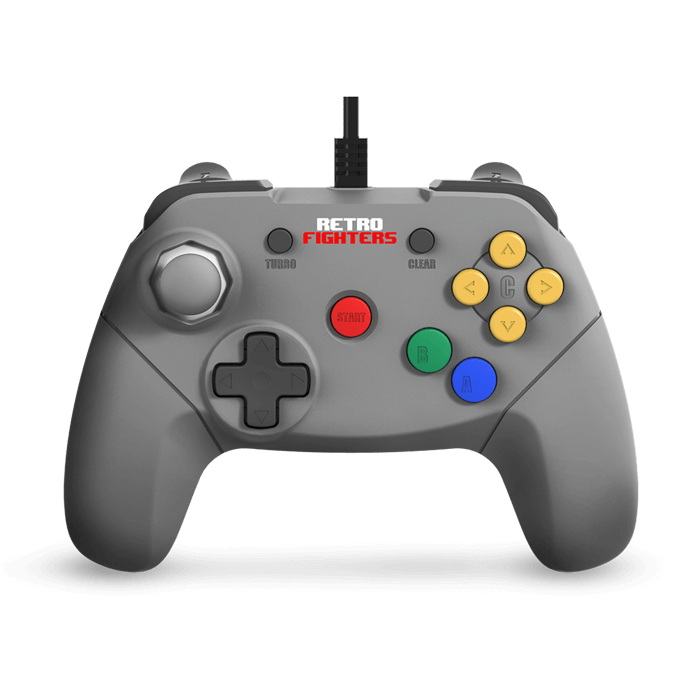 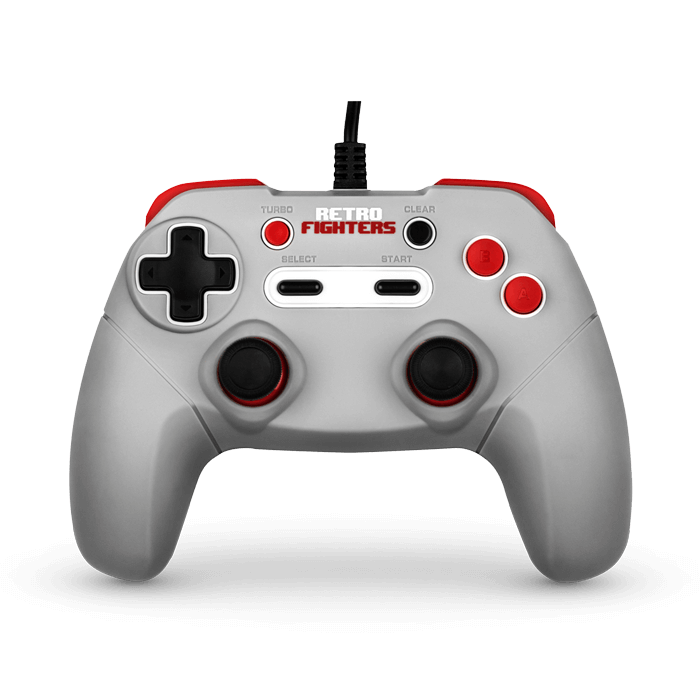 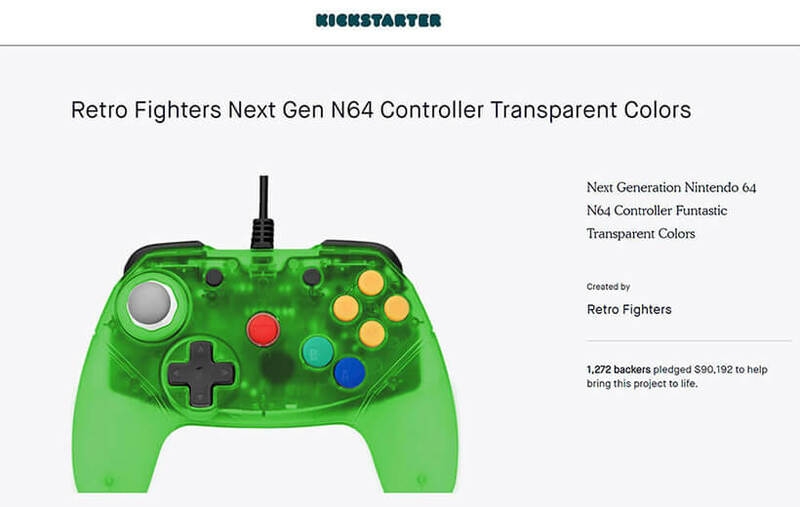 Providing a new and comfortable way to play your Sega Genesis/Mega Drive and Sega Saturn games, the next-gen styled controller has a completely updated look over the original controllers. 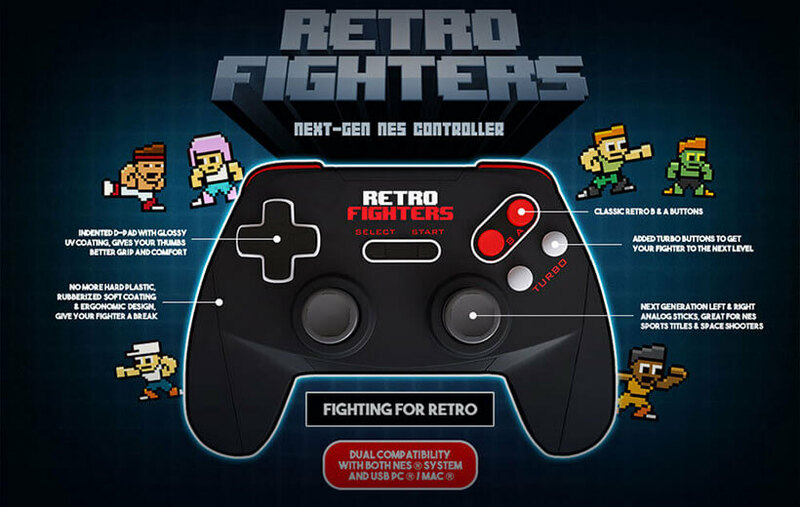 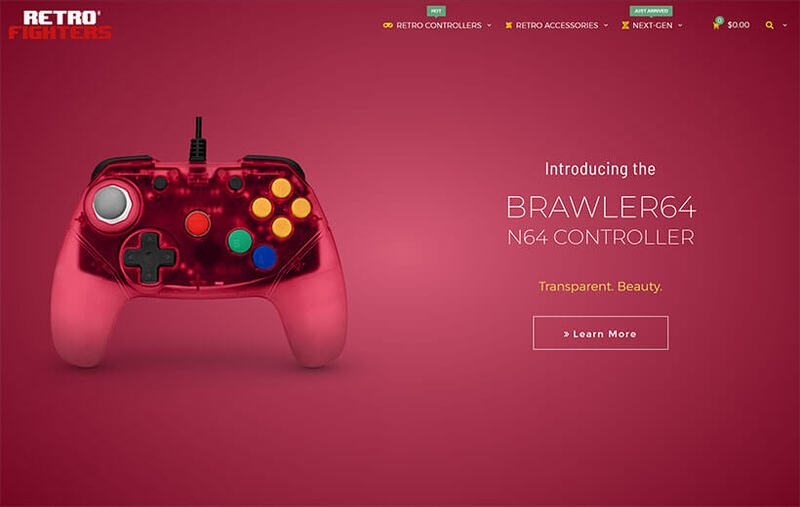 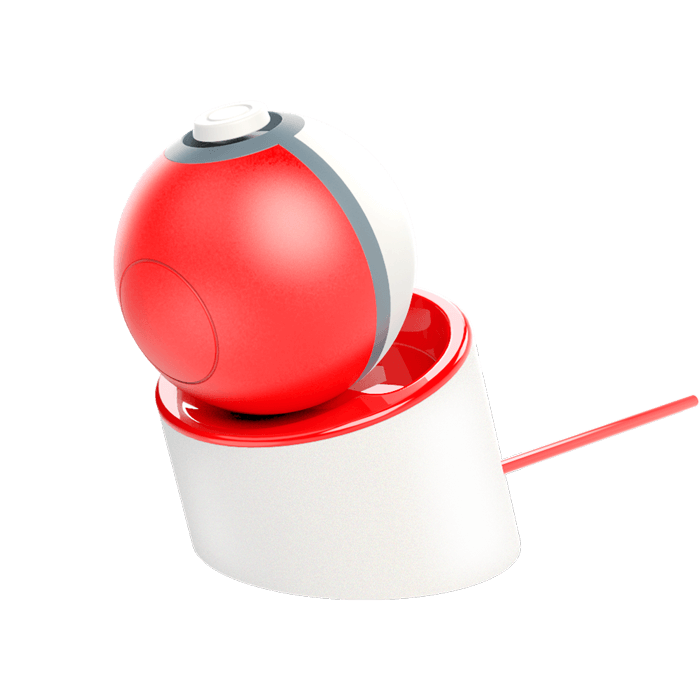 With its responsive D-pad and analog stick, the BrawlerGen is the ultimate way to relive your favorite classic games!